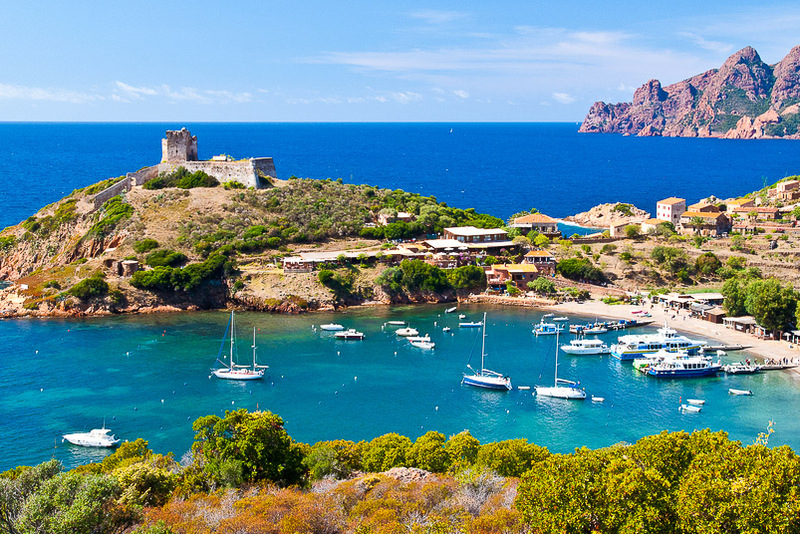 Corsica in France, ranked #77 in our countdown of '100 Ultimate Travel Experiences of a Lifetime'. Ranked #77 in our countdown of ‘100 Ultimate Travel Experiences of a Lifetime’. 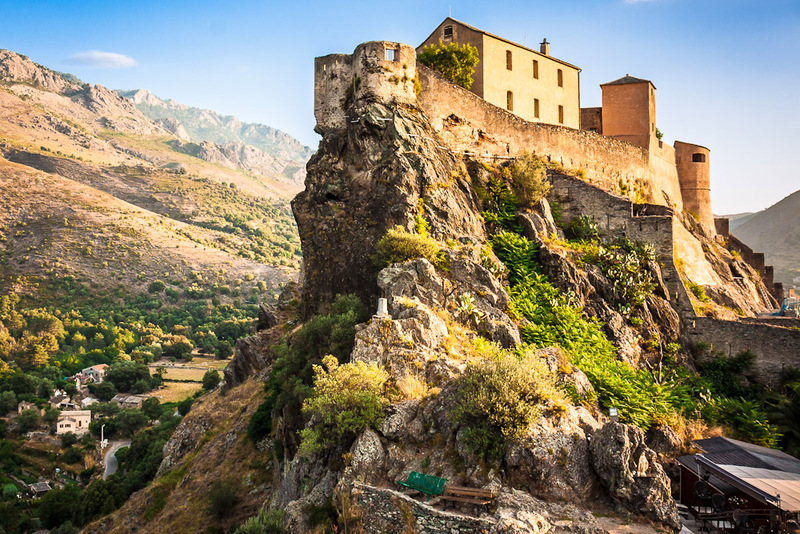 A delicious combination of French history, outdoor fun and an island setting in the Mediterranean Sea, there’s not much that Corsica doesn’t offer in terms of a summer holiday destination. Set just over 200 kilometres south-east of mainland France, it stretches some 180 kilometres long and 80 kilometres wide, with an assortment of landscapes ranging from vast beaches (there are 200 to choose from), buzzing cityscapes, dense forests to towering granite peaks, making it a popular playground for beach dwellers, divers and hikers alike. Despite being officially tied to France for over 200 years, Corsica feels decidedly removed and shines in its own unique way. Be charmed by Corsica yourself. 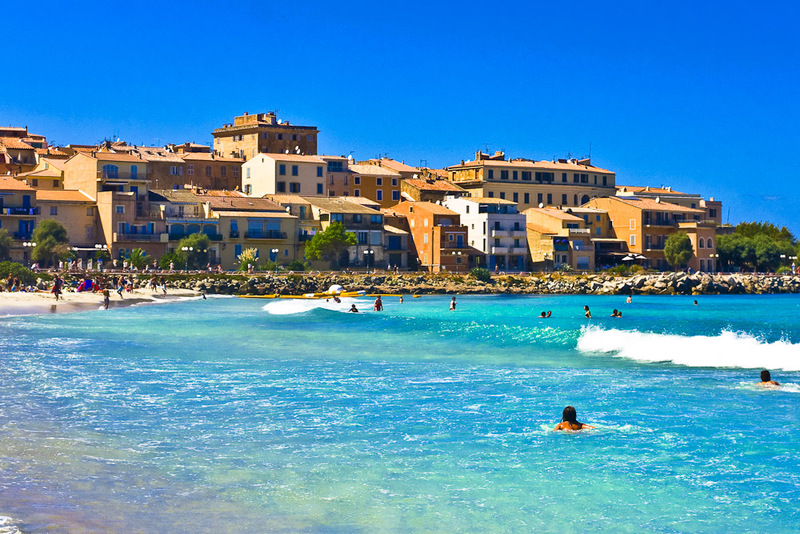 Visit expedia.com.au to start planning your holiday.